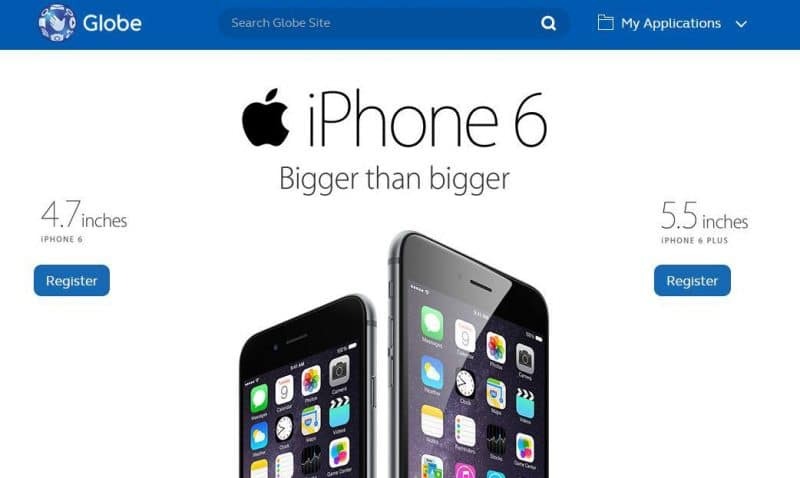 Globe iPhone 6 and iPhone 6 Plus starts November 14! - All Chucked Up! 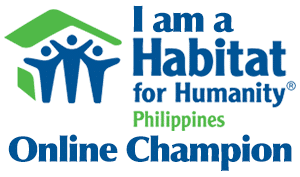 You are Here >> Home >> Featured >> Globe iPhone 6 and iPhone 6 Plus starts November 14! You can pre-register by going to the Globe iPhone 6 and iPhone 6 Plus pre-registration portal now! The pre-registration portal allows customers to signify their interest to get the iPhone 6 or iPhone 6 Plus from Globe. Also, the Globe iPhone 6 and iPhone 6 Plus pre-registration portal enables early customers (both new and existing) to choose what kind of iPhone is best for them… yes, including color and capacity. It’s actually fast and easy. And you’re guaranteed to get latest and greatest iPhone 6 and iPhone 6 Plus as soon as they’re officially released. I can’t wait! If this portal is any indication, I’m guessing that the Globe iPhone 6 and iPhone 6 Plus will be out in a couple of weeks. 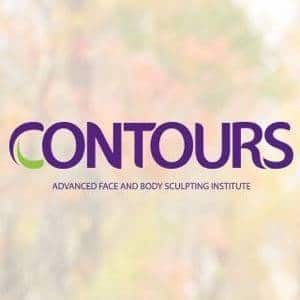 My best estimate would be anytime within the month of November. That is definitely NOT a long wait. Well, to put it plain and simple, Globe has been carrying the iPhone since the launch of iPhone 3 in 2008, making it the best network to offer the iPhone with its legacy and partnership with Apple. And hey… let’s face it. Other networks may bash Globe all they want, but the truth is… and I say this with absolutely no bias, Globe has always been ahead of the pack when it comes to great mobile and data plans for customers. It’s the best way to maximize the power of your iPhone or any smartphone for that matter. Don’t be left out, folks. 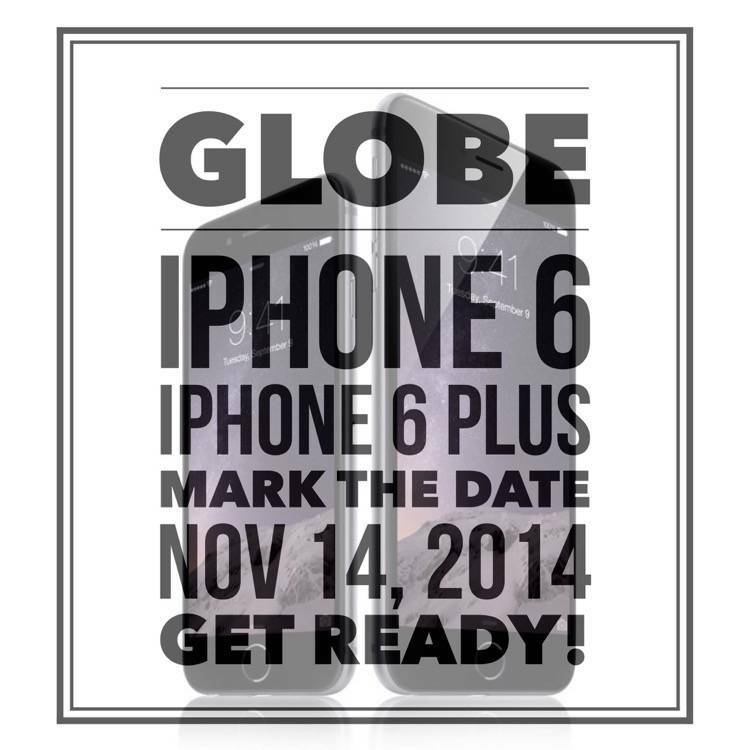 Pre-register for the Globe iPhone 6 or iPhone 6 Plus (or BOTH) now!